Michael Anderberg Uses ISA Server! While at Tech Ed Europe IT Forum in Barcelona, Richard and Greg talked to Michael Anderberg, an IT Pro Evangelist from Microsoft about ISA Server. Michael digs into the history of ISA Server and how it has evolved into the latest versions. 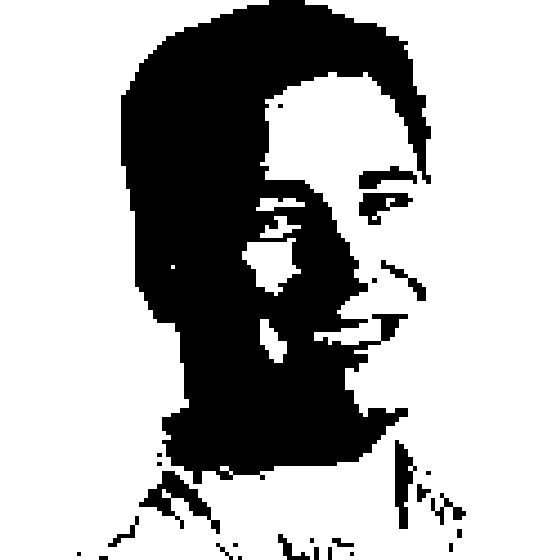 Michael Anderberg is an IT Pro Evangelist at Microsoft AB in Sweden. During his 11 years with Microsoft his focus has always been the Windows platform and Security at a technical level. Recently he headed up the Security Track at IT Forum 2007 in Barcelona as a track owner. At the moment he is also covering as Chief Security Advisor for Microsoft in Sweden for a colleague who's on temporary leave. Apart from his Microsoft duties, Michael also enjoys photography, piloting commercial airliners and downhill skiing.